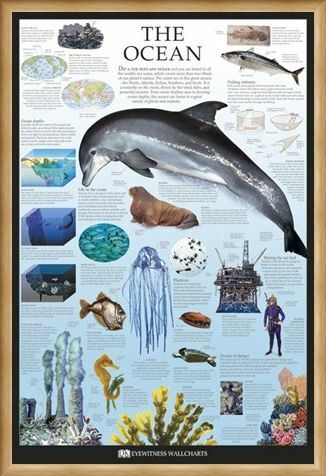 Education Maxi Poster: Discover the wonders of the ocean with this wonderful wall chart maxi poster by the award winning Dorling Kindersley. 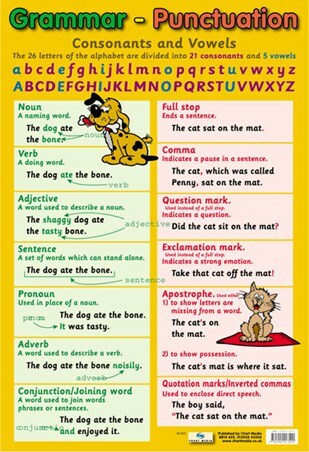 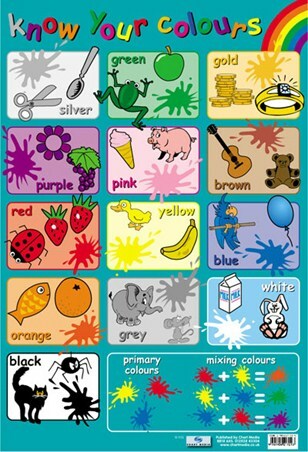 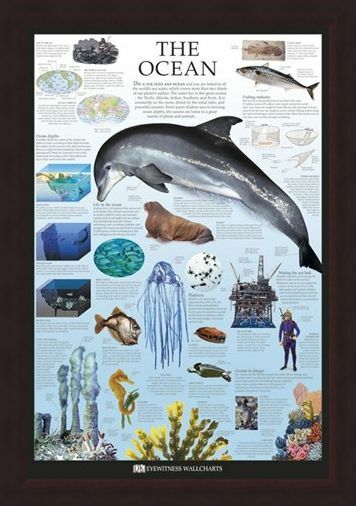 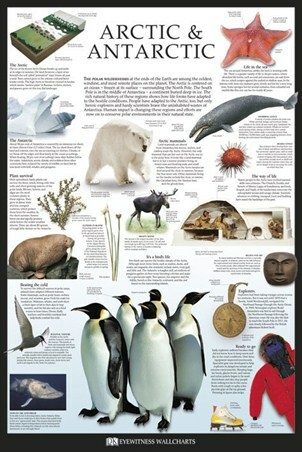 Perfect for the home or class room, this engaging poster will keep children and adults alike, interested and educated as the collection of images, cross sections and key facts comes together to create the perfect educational tool. 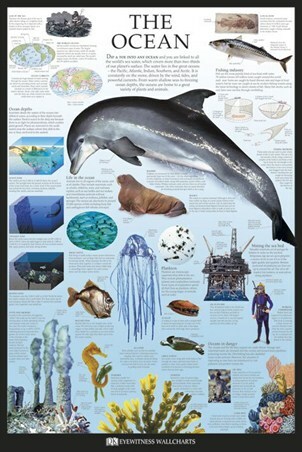 From the graceful dolphin to the twilight zone of the ocean, this educational maxi poster will cover everything you need to know about the deep blue sea and beyond. High quality, framed The Ocean, Dorling Kindersley poster with a bespoke frame by our custom framing service.